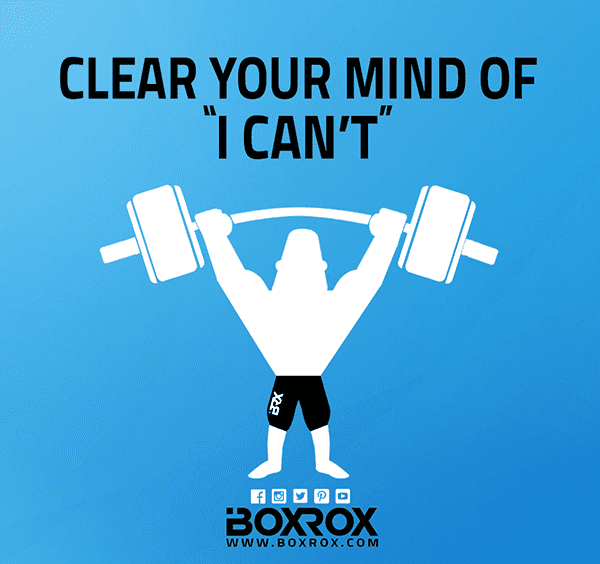 Crossfit Motivation: Never Give Up – Just Don’t! The only way you can be sure of never achieving your goal is by giving up on it. Keep working, stay dedicated and you will find a way to make it happen. 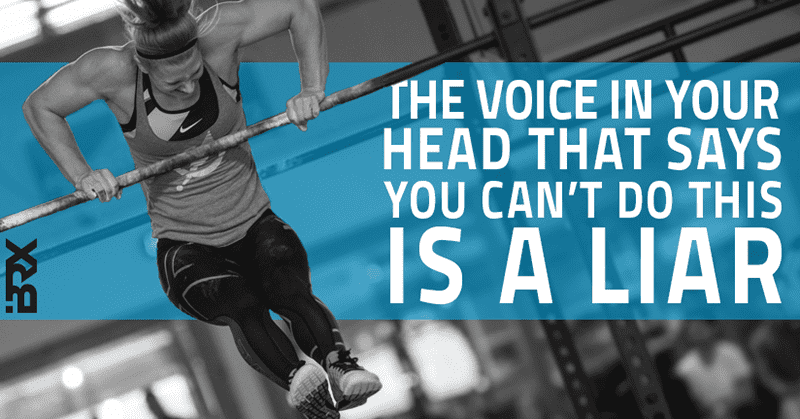 You only have to browse popular social media sites to find a myriad of posts and crossfit motivation relating to goal setting or working to get what you want. 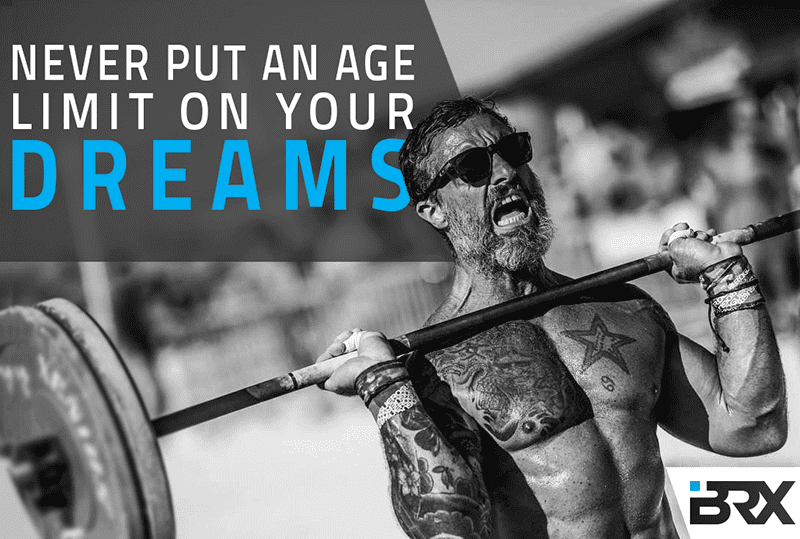 At times it can be overwhelming, but underneath all of the motivational quotes, inspiring photos and transformation stories, the simple fact is that whatever your fitness goals are, no matter how lofty or unrealistic they may seem, and no matter how many setbacks you have, you should never lose sight of them. Think about it, giving up on something is the only way you can ever be certain you won’t reach it. If you stop moving towards something you won’t get there, fact. The reality is you’ll never know if you will ever achieve your goal, but even if you move at the slowest pace, you will be getting nearer than the person who gave up 6 months ago. What you do know is that if you stop working you’ll never achieve it. Personally speaking, I worked for a decade to become a professional in another sport outside of fitness, however when I got to the point of turning professional, I realised I was not the level of professional that I dreamed of being from a young age. When this dawned upon me I gave up. Rather than accepting that I needed to work a bit more and carrying on going, I thought I’d missed my dream, just gave up and moved on. To this day I regret doing that. Your goals may be so big that others think that you will never achieve them. The reality is that they are your goals, no one else’s, yours, so it doesn’t matter what others think. 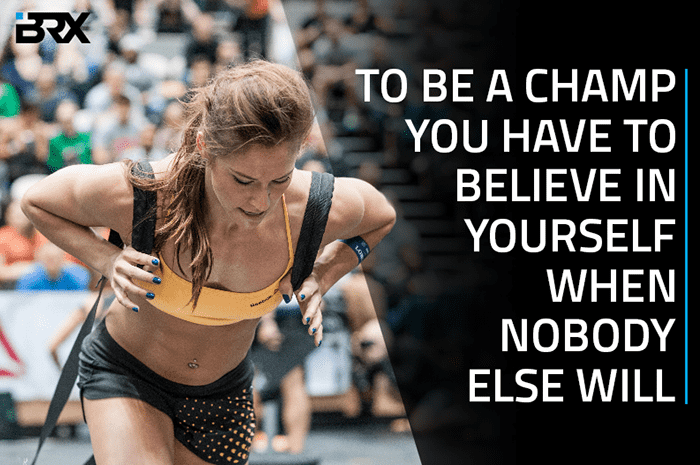 If you want to go to the CrossFit Games, then set it as a goal. You may never get to the games but never stop trying otherwise you will never know. Unless your circumstances are very unique, you will likely train with others at your gym. This is brilliant, it is motivating and drives you. However, it can also sometimes be difficult. When you’re working hard towards your goals and you look over at the person next you and they are making what is challenging for you look easy, motivation can take a battering. Time to get on it! As mentioned, being part of a group is brilliant crossfit motivation, but just because you’re not the best at this particular moment in time doesn’t mean you never will be. This was one of the reasons I gave up on my last sport, but others didn’t, some of the people I played with were never the best at the level we were at, now they play professionally. They recognised that they learnt at their pace, they improved at their rate and developed at their speed, they kept going, putting in the work knowing they would reach their goals. 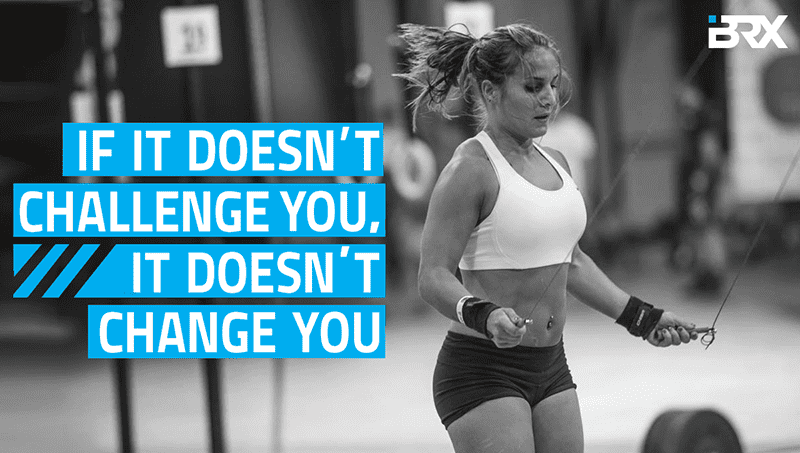 This is no difference for Crossfit, people have different capacities for movements. Some will be aerobically gifted whilst some are naturally freakishly strong. The beauty of Crossfit is that you work on your weaknesses to become more rounded, good at all exercises not the master of one. You will have your own goals and experience your own setbacks, but you will achieve or overcome them at your pace so don’t worry about how fast others are moving, just ensure you’re moving. There are tons of research articles out there which support the function of setting smaller goals along the way to achieving your bigger goals and the benefits these have. This is great, but the simple fact is that having smaller goals which you can achieve makes you happy. So if this helps you along the way to reaching your bigger goals, then set as many as you like. Having milestones that relate to the bigger picture gives you a simple way to remind yourself that you are progressing. What was once a target is now an achievement and there is something satisfying about that. When things do get difficult and you have setbacks, or feel like a goal is out of reach, looking back to an achievement that also once felt out of reach reminds you about how far you have come. Nothing worthwhile comes easily, work is going to have to be put in and this can take its toll. There is nothing wrong with setting smaller goals that you can achieve to give you a boost. One mistake I made was making practice difficult by being harsh on myself just to appear tough or strong. This is pointless, the whole point of training is to reach your bigger goal, so why would you do anything to make that more difficult? Give yourself a boost, set some smaller relatable goals along the way, even if you never reach the ultimate goal you’ll have a good time along the journey. Go out, be bold, have fun and see where you get to. It may be all the way, it might only be a part of the journey, but whatever it is, just never give up and keep on going!